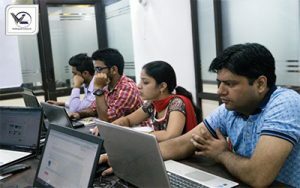 Webliquidinfotech Chandigarh provides the best JAVA training in Chandigarh, Mohali, Panchkula that is based on current industry trends, parameters, and standards that help the students to get jobs in highly reputed companies. 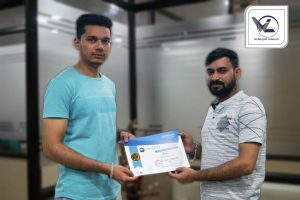 Webliquidinfotech has earned the reputation of being one of the most trustworthy Institutes for JAVA training in Chandigarh bringing the candidates hands-on practical skills and the required job assistance right from the basics to the progressive level spring training courses. 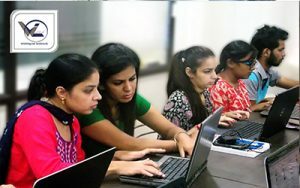 The trainers at Webliquidinfotech are subject specialist corporate professionals providing in-depth study in Java Training in Chandigarh. Participants completing the Java certification have a plethora of job opportunities in the industry. What Makes our Training Different? 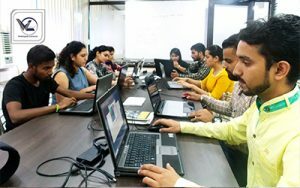 Generally, people are not sure whether they should opt for JAVA Training in Chandigarh or not because their main fear is the post-training support. Many few training providers actually provide support! 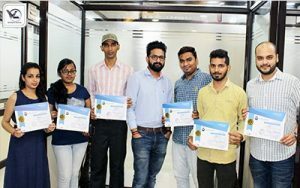 Along with every JAVA Training in Chandigarh, we will offer you bonus free 5 sessions of one hour each of direct one to one session which you can devour within a year. We will be with you on your expedition to success. We understand that you may have difficulties when you are on your own and these free one to one sessions will make sure that you get all your doubts cleared. 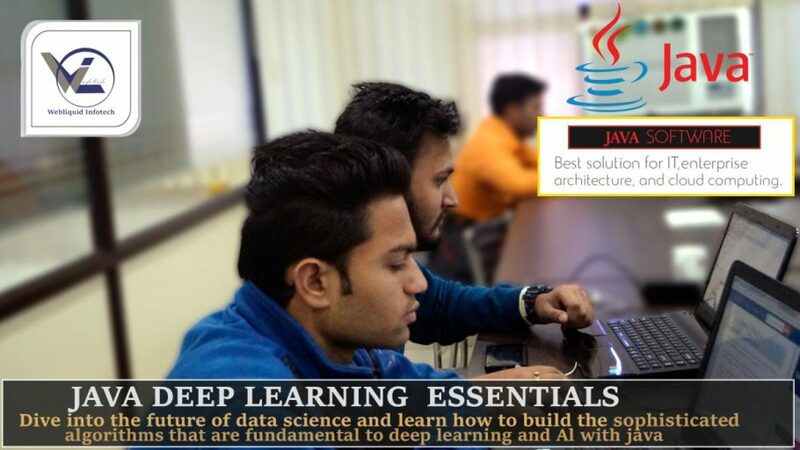 If you are in a doubt whether you should opt for JAVA training or not, is it a good career option or not, all those doubts can be made clear by going through Why JAVA Is a Top Career Option for Beginners. 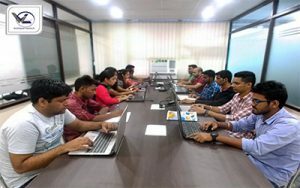 Webliquidinfotech delivers java Course with in-depth knowledge of the basics of core Java and advances topics and Frameworks like Hibernate, Struts, Spring in advance java. When you enroll in Webliquidinfotech, you get the opportunity to learn from experts. This is the best way to reinforce your Core and Advance Java concepts. We deliver 100% practical training and we are the best Java Training Institutes in Chandigarh. After completing JAVA course, learning the interview skills indeed becomes vital. Along with JAVA classes, we have sessions for personality development, spoken English, and presentation. 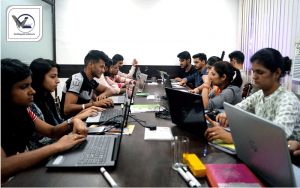 At our JAVA training Center, Placement team schedules recruitment drives where the technology-driven branded companies hand-pick our aspirants. JAVA training with100% job assurance is the key feature which rated us ‘star five’ in the reviews by our students. Reviews and feedback are mentioned on our official website. 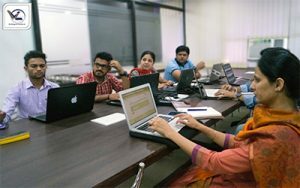 Webliquidinfotech is one of the best JAVA training Center delivering out-of-box thinking professionals to the industry. Java is a language that produces software for many platforms. There are many Benefits of Java Development. When a programmer writes a Java application, the compiled code runs on most operating systems (OS), including Windows, Linux, and Mac OS. Java usually derives much of its syntax from the C and C++ programming languages. The basis of big upmarket brands, Java is the ‘future.’ Students who are willing to accomplish big in their professional lives can start with this technology. A field full of career opportunities, it has the potential to secure your future. So, if you want to be a part of IT world with Java, then there is no better Java training institute than Webliquidinfotech. 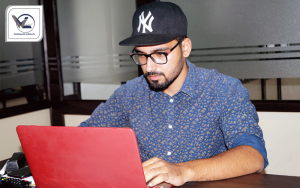 The average pay for a Java Developer fresher is Rs 399,247 per year. Experience strongly influences income for this job. A skill in Spring is associated with high pay for this job. Salary of a Java Developer with 2-3 years of industry ranges from 3 lakhs to 9 lakhs per annum. This depends on where you have got the experience and your qualifications as well. Volatile Fields vs Synchronized Methods. Strengths and Weaknesses of Generics. Reading & Writing from Files and Buffers. Using ODBC & JDBC Drivers. Creating and Executing a Statement. HTTP and Other TCP Servers. Use SSL to work with Secure Connections. Working with Listeners & Filters. Sending SMS from Web Apps. Importing Excel Data into JSP. Working with Sessions & Cookies. JSP Tags & Java Beans. Struts framework Architecture and details. Error Handling in a framework. Jump Start Your Training with a FREE Demo Fill the Form below and we will call you asap. Achievments That Makes Us Proud! Loads of information: Java has been for so long that almost any question you can imagine has already been asked, answered, indexed, and democratically completed through upvotes on the Internet. Software that leads by example: Java embraces best practices of object-oriented design and recommends that you learn and follow them. It supports correct usage and many of the documented Design Patterns. Webliquid infotech one of the best web designing training institute in chandigarh. They teach basic as well as advanced techniques. I recommend all to join Webliquid Infotech for your bright future. 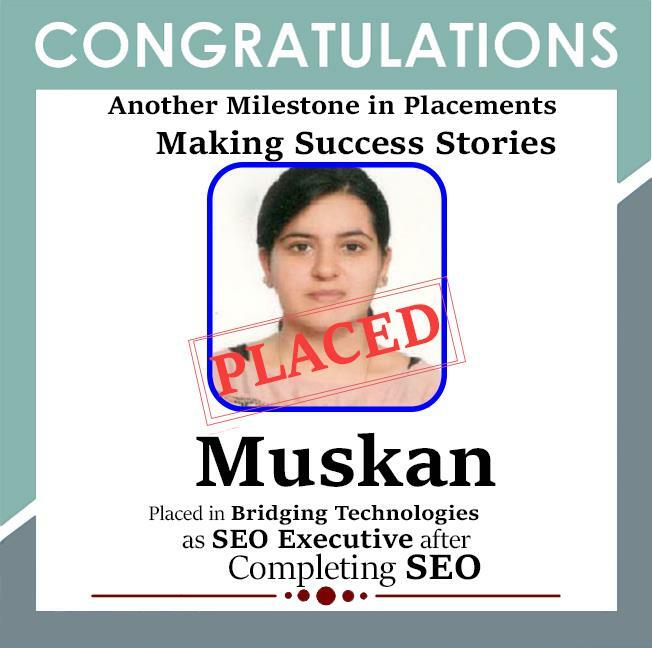 Best training institute for web designing…experienced trainers providing the best training to the student. 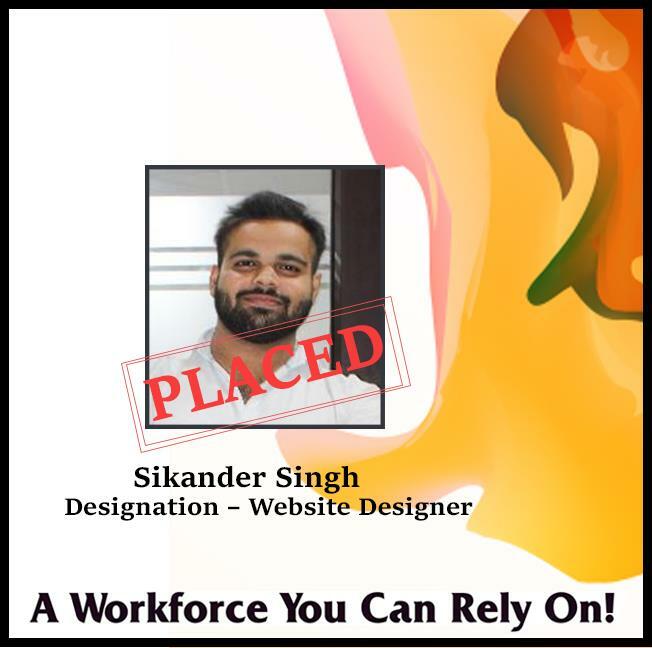 Best place to join website designing course ‘get guidance for the expert who are already experienced with skill must join to get value of money and time. Good learning experience. Well-equipped class room. Webliquidinfotech is the best java training institute in Chandigarh. I got in depth knowledge of angular over here. They trained us very well and even gave us a good placement. Thanks alot Webliquidinfotech. If you are interested doing career in mobile app development then Webliquidinfotech is the institute u must joined in Chandigarh. It’s by far one of the best corporate training institute for mobile app development technology. Atmosphere is very friendly. 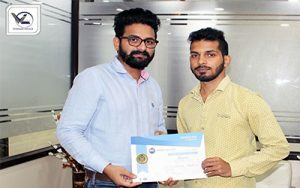 I learned my android app development course through Webliquidinfotech. 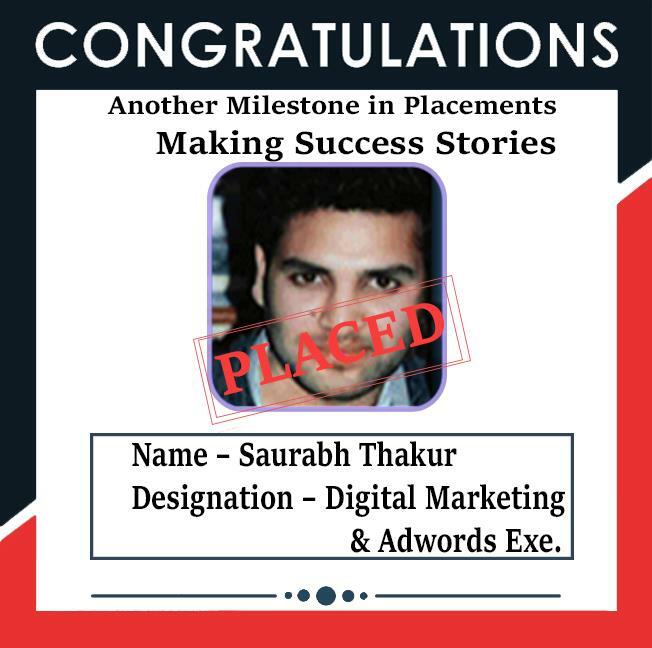 Best institute in Chandigarh for digital marketing course. I have learnt many new techniques. I m doing digital marketing from here.,friendly staff good study environment. . I recommend to all pls join webliquids to best career must join the webliquids. Hello, I have completed my Android and spring training from Webliquidinfotech. 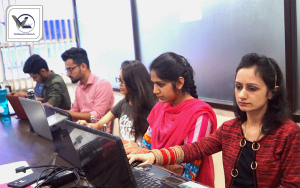 It is one of the best training institutes in Chandigarh, especially for freshers. Webliquidinfotech is one of the best places to learn practical things with each thing cleared. Faculty in Webliquidinfotech having a great source of knowledge. 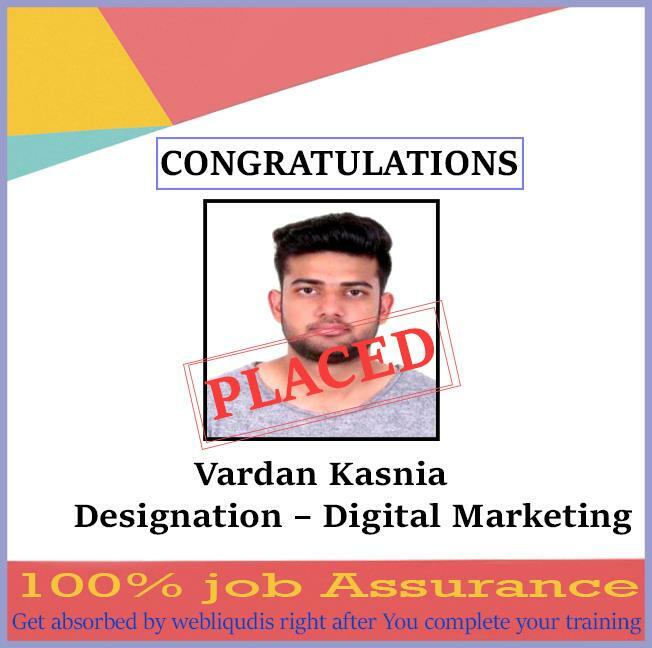 I have done digital marketing training from webliquids and I am fully satisfied with them. They teach me practical training as well as on live projects. I recommend to all join webliquids. They helps me to find out the job in the same. Basically, JAVA is suitable for a student who wants to make a career in IT field. Graduation is enough to start a career in JAVA. Any Candidate graduated in BCA, BTech, MTech, BSC. IT, etc will get more of an advantage by selecting JAVA as a career. Java is the most important development that took place in IT after C++. It has created a revolution in the digital world we live in. It has led to many innovations and development of very handy products and services. The future of Java also looks equally positive. There is so much we have explored in Java and there is so much more to explore. Java’s eco-system is self-sustaining. Java is a highly secured programming language with a very bright future. Most of the companies look for JAVA because it is secure, simple maps easily on real-time objects. 95% companies choose JAVA for their business. Get Individual Personalized Training from Trainers. Prepare Trainees for Interviews for getting jobs. Complete Training based on Daily Assignments. Clear all aspects of Trainer before joining the Course. We always provide 100% Practical training with 100% practical approach. We provides all programs in weekdays and weekends batches. Get Trained by Industry Based professional Trainers. Get professional customized IT Based Syllabus. Provide Backup Classes in case of student miss their class. Provide Industry based Authorized certificate after the course. We offer 100% real time live projects based training for everyone. We provide 100% Job Oriented Training Programs to Our Trainees. There’s Never Been a Better Time to Join WebliquidsInfotech! Our trainers are industry-experts and subject specialists who have mastered on running applications providing best JAVA training. We have received many awards from our recognized IT partners. 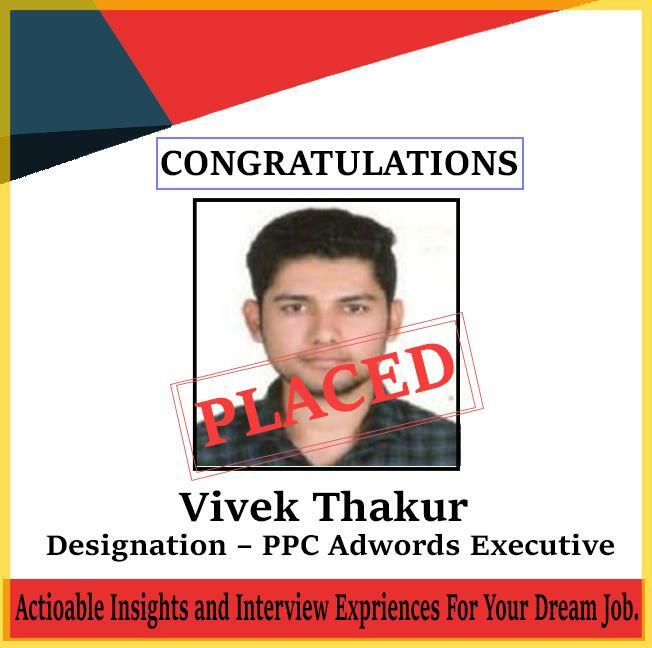 Webliquidinfotech with successful 96% placement rate has a dedicated HR wing that assists students in securing placements as per there needs. Webliquidinfotech also helps its aspirants in developing their resume matching the current industry needs. 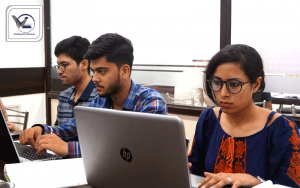 Along with JAVA Classes, we also facilitate students with sessions provided on personality development, spoken English, mock interview, and presentation skills to develop a high level of confidence for facing tricky interview questions. Here are some colleges from where our students comes, who shared thier experience with us in Webliquid Infotech Institute during thier Course Training. Students get Trained from us get placed in follwing Companies. Training Program as per International Code & Standards. Webliquidinfotech is the best JAVA Training Institute. Our course has been intended as per the modern industry trends and keeping in mind the advanced JAVA course content and syllabus based on the professional requirements of the student, serving them to get placement in Multinational companies and achieve their desired goals.